Building a solid business credit profile can help you increase your available funding options for your business needs. However, keep in mind that it might not be a guarantee that you will get the small business loan you are looking for. Luckily, you can start with these tips to build a solid credit profile. A good place to start is by knowing your credit score. 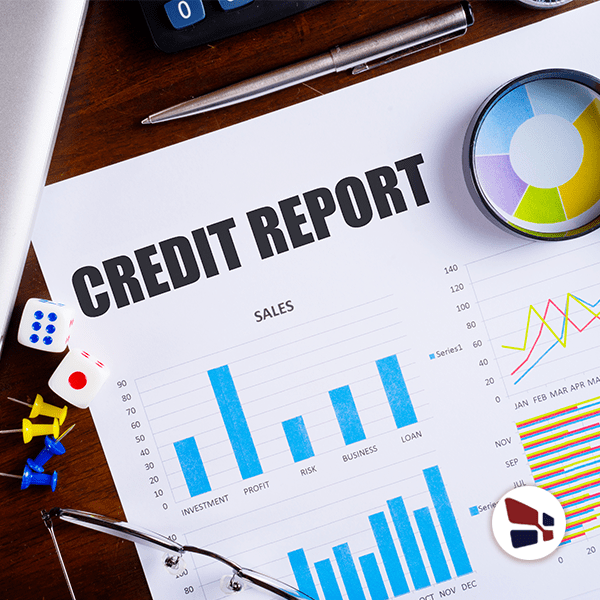 There are some free credit reporting sources to use from and check your business credit score. When combined with sound business practices and a healthy business, a strong business credit profile can open doors to additional financing alternatives. Your personal credit score is generally articulated as a simple three-digit number. Rather, your business credit profile is different, as it is not described by the bureaus as a single score. Alternatively, the credit bureaus use a selection of scores and reports. Those scores and reports are based on information collected from the public record. Apart from credit history, lenders use this information to create your business credit profile. What Should Be On Business Credit Profile? Business information, which include your business address, industry and related information. Details about the credit relationships you have with suppliers. Payment history of any business loans. Small business lenders look at information reported to the credit bureaus. They use this particular information to determine what you would possibly do in the future, primarily based on what you’ve accomplished within the future. Consequently, this can make it quite difficult to overcome less-than-perfect or non-existent credit profile immediately. Remember that it takes some time to build a solid credit profile. Equifax and Dunn & Bradstreet are the major credit reporting agencies. They’re encouraged to make certain that the records they have on your business are updated and accurate. With their dispute process, a business owner can make adjustments and changes to any erroneous or invalid information. Due to that reason, it’s really worth making relations with the credit reporting bureaus. Further, you should conshfirm the information they have about your small business periodically to confirm it is accurate. It is probably a challenge for a new and startup businesses to avoid using their personal credit in the very early stages of business. Despite the fact that this is normally the case, it doesn’t help you to build a strong business credit profile. In the long run, your business credit profile will help your business get funding. In case you use your personal credit for a large business expense, it can be considered as a negative factor on your personal credit score. Furthermore, one of the amazing ways to start building a sturdy business credit profile is by leveraging 30 or 60-day payment terms with your suppliers. Mostly, the credit is notably simple to acquire. Every so often, it’s as simple and easy as inquiring about that do you offer payment terms for your loyal customers? By forming a relationship with a couple of suppliers a year, you can build a sturdy business credit profile with the intention to make financing simple and easy. After you have established relationships with the suppliers, you need to make certain that you meet the payment terms. Additionally, it’s important to keep an open communication with your suppliers. This will help maintain positive relationship, which can be useful when the credit reporting bureaus investigate your business’ creditworthiness. Your business credit profile is a reflection of how you have used credit previously. Therefore, avoiding business credit overall could make it quite complicated for your small business to get business funding. Because of this, using credit responsibly as you need it is part of building a solid credit profile. It takes time and effort to build a solid business credit profile. Here are 5 amazing tips that can help you build solid business profile.